Highly Recommend Received in good condition and fast delivery! Highly Recommend Nicely bubble wrap and receive in good condition but takes quite long in delivery! Nicely bubble wrap and receive in good condition but takes quite long in delivery! A bit difficult to pour out cleanser. Sugess to transfer to a bottle with a pump. Nicely bubble wrap and receive in good condition in 4 days. Hopefully is good. Prompt delivery. Bubble wrapped and secure. Repeated buy. Love the cleanser, one of the best I've ever used and I've tried a lot. Have, at some point in time, tried to use other cleanser/brands for more economical options, or out of curiosity to try other items; but my skin is better when using this cleanser. I have combination skin that get congestion very easily. 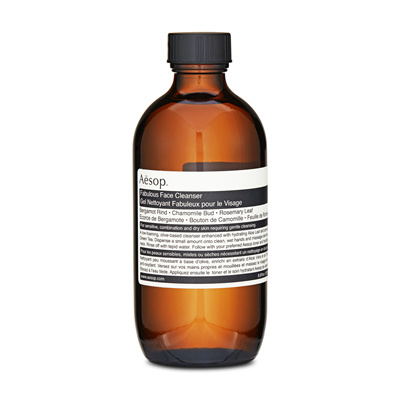 This cleanser cleans well without drying and the scent is simply lovely (as in all Aesop products). Of course, with only using this cleanser alone won't solve the skin congestion problem, but cleaning well is part of the required regime. And this cleanser helps. The only feedback is Seller is not making use of QExpress delivery service, which I find super helpful and flexible in terms of meeting my request for timing arrangements. The delivery company Seller use makes the receipt of the item pretty much a hassle. Have received items after 2 rounds of re-arrangements. Seller make use of DHL services and it is not convenient nor customer-friendly at all. The first time item was delivered, I wasn't informed in advance at all. Naturally, no one was at home to receive it during the day i.e. working hours. Am staying in a condo with safe environment and requested for item to be left in front of the unit, but request was not complied. Instead DHL promised to re-deliver the same day, night time. But they missed it, and only called me the next noon to apologise and request for another delivery arrangement. All in all, receiving the purchase was such a hassle. Product wise, no complaint at all. In fact, this is one of the best cleanser I've ever used, yet mild and gentle to my sensitive combination skin. 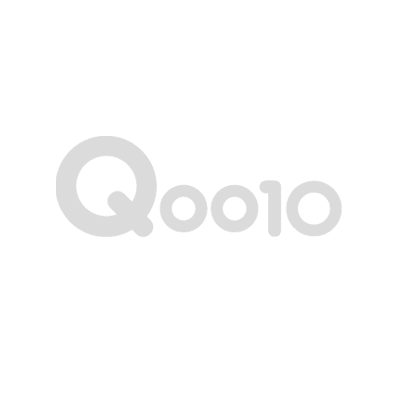 It's also a good deal to purchase from Seller during promo with Qoo10 coupons. Hope Seller may partner with delivery/logistics companies with better and more customer-friendly/oriented services.